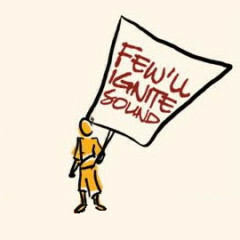 Tuesday, February 12th, 2019, Blogs, Final Thought: Sparks from Few’ll Ignite Sound, News, Shows. From February 13th, the FAI annual folk music conference will take place in Montreal, Quebec. It’s been 14 years since I’ve taken part in this conference and I’m so happy to report that I will be in attendance AND performing at the event. These kinds of conferences are amazing networking events. This one in particular features about 3000 participants, most of whom are musicians like myself. Bands from all over North America and the world (hey! 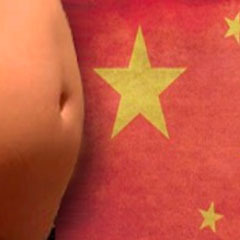 I’m from Beijing now!) 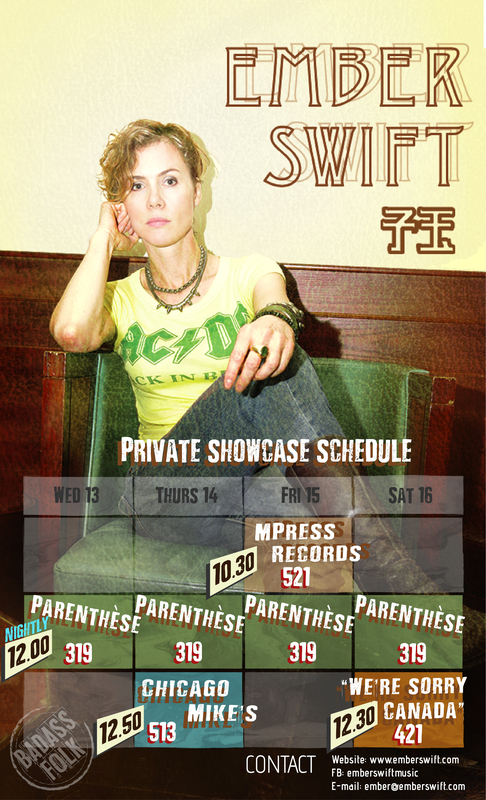 will be in attendance either doing what are called “official showcases” or performing in the “private showcase” realm (like me), which are a series of shows that take place after the official showcases and start from 10:30pm and go until nearly dawn. Non-musicians attend too, such as agents and label reps and presenters and radio hosts, etc. The conglomeration of characters is circus-like, at best; chaos, at worst… but, let’s be frank here, I have a soft spot for chaos at the best of times. For me, attending this conference is more about engaging in a reunion with old friends and colleagues from my touring days. Sure, it will be nice to let people hear the new music that I have been working on and reminding people from this side of the globe that I’m still an active musician, but I’m not sure why I’d be networking since my career isn’t exactly positioned in this market anymore. Nevertheless, I’ve agreed to come. Sometimes it doesn’t have to have clear rationales! I’ll be performing and taking part in the mentoring sessions and, generally, just having a good time. I’m really looking forward to it! The conference is only open to those with conference passes, but more information can be found here. Unfortunately, it’s not open to the public unless someone buys a pass for either one day or the full week. Check my facebook page for some pictures and videos from the event. I’m sure there will be many! Notes: Not a public event. Conference Registration Required!